Back in 2013, a group of older actors came together within a rehearsal space to find out more about their family heritage. What emerged was a slew of amazing and sometimes unbelievable stories, from being children in the Warsaw Ghetto to getting high at Woodstock and surviving the bombing of Nagasaki. Inspired by the findings, Who Do We Think We are is a kaleidoscopic selection of performances, video and discussion that documents lives and experiences over a century from 1914 to 2014. 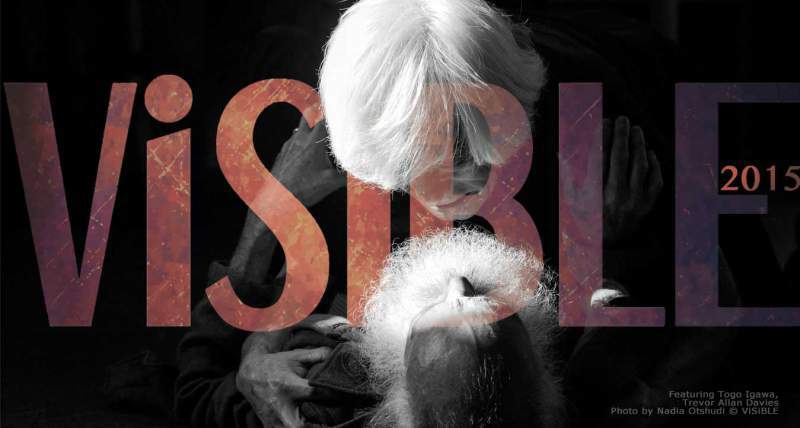 The production is the first ever piece created by Visible, Britain’s foremost professional theatre company made up entirely of performers in their 60s, 70s and 80s, all of which have an array of credits from film, theatre and television. It also happens to be one of the most ethnically diverse companies around. Its members include Togo Igawa, the first Japanese actor at the RSC, Ruth Posner, a survivor of the Warsaw Ghetto and original member of the London Contemporary Dance Company, and Imola Gaspar, who has performed extensively with Hungary and Romania’s National Theatres. Written by Sonja Linden and the company, and directed by Sue Lefton, Who Do We Think We Are is set to be a celebration of older actors, who are often criminally underappreciated in the theatrical business, as well as Britain’s multicultural society. You might also wonder a bit more about the age old question of whether it’s our DNA or our experiences that shape who we are as people. Who Do We Think We Are comes to Northern Stage, Newcastle on Tuesday 30th June.